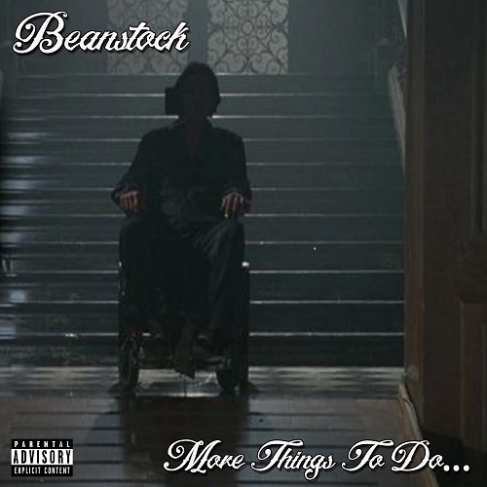 Beanstock - More Things To Do.. [Stream Album] - Hip Hop Indie Music: Support Indie Hip Hop Dreamers, Lifestyle. 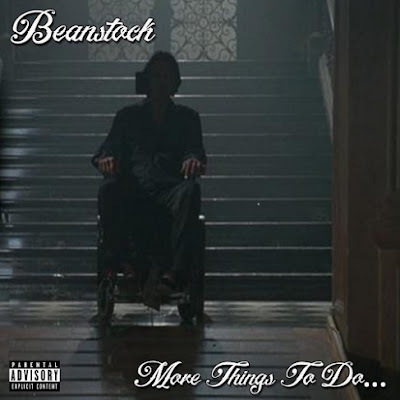 A spin off of their mixtape series "Things To Do in Dorchester...When You're Dead" the Beanstock crew is back to take you on another trip through "the mean streets of Boston" over a few industry favorites with a Beanstock spin. 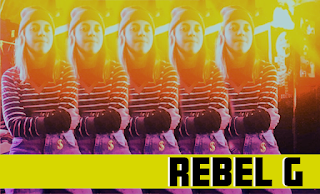 Keet Kolbang is a man on a mission recruiting his band of misfits, Mr Shoosh, Bruno Trizz, Big Trayne, Cartier and new comer Boogie Bawse for a lyrical assault on anyone standing in the way! 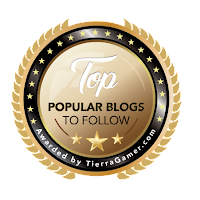 Yeah Yeah! !